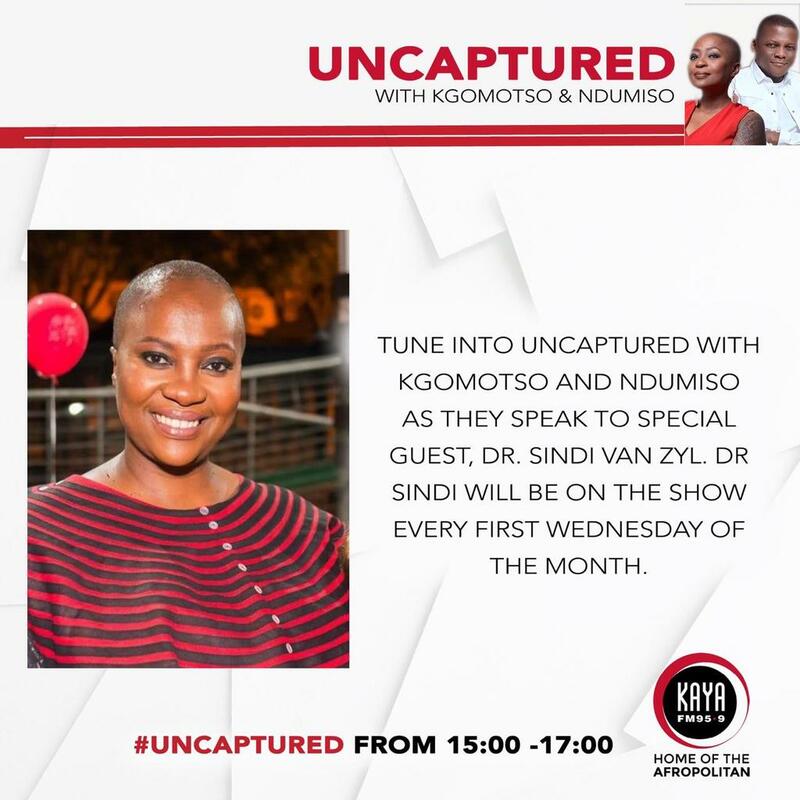 Medical expert Dr. Sindi Van Zyl has officially started her once a month residency on Kaya FM’s Uncaptured. 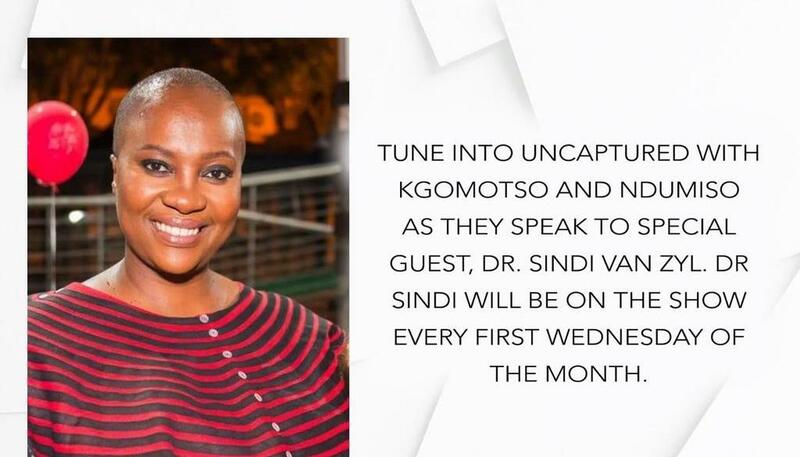 This month she had a conversation with Kgomotso Matsunyane and Ndumiso Ngcobo on the Provincial health services risk that amounts to over R80.4bn in medical negligence claims. Treasury data shows there are about 14,000 outstanding cases and consequently should 2017-18 claims be successful, it is projected that this would amount to 41% of their total budget of R196bn for the next year. Dr. Sindi Van Zyl offered some advice to patients on what they should do when they find themselves in any medical institution, and how this will help should you find yourself in a situation where you have to resolveb medical negligence incident. “It’s important for me to say that you must always write everything down. When you go to a health worker, you must write questions down, you need to note everything. Who saw your baby? Who touched your baby? Are they wearing a name badge? You have every right to know, ask; who are you? Are you a doctor? Because if anything goes wrong that kind of documentation will strengthen your case.” She says.